Haarlem is located along the river Spaarne, just west of Amsterdam. The Gravestenenbrug drawbridge is a popular photo spot. It was originally built in the 13th century and rebuilt in 1950. Haarlem was once a capital city as a North Sea trading port, before Amsterdam became an economic and shipping hub. The cobblestone streets, defensive wall, and gabled houses help retain its medieval character. Perhaps the population explosion and commercial growth of Amsterdam was a blessing; leaving the medieval buildings intact today along with a quieter pace of life. 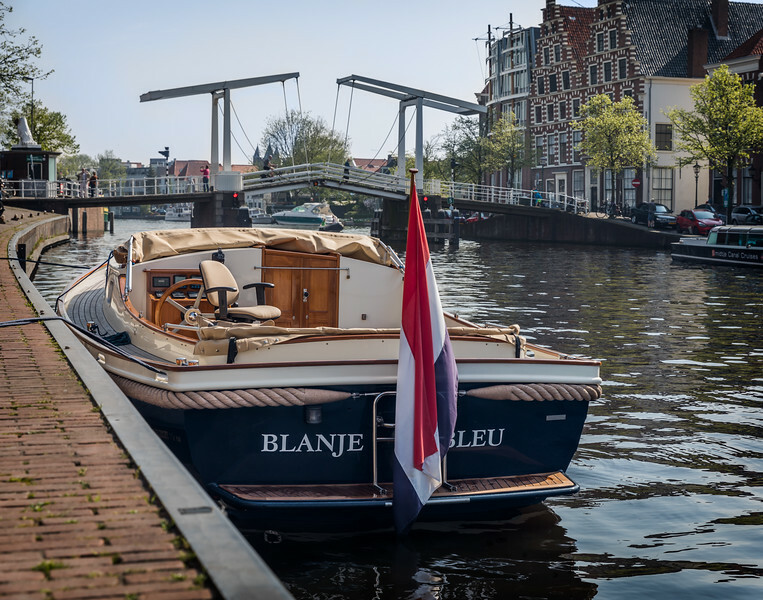 During my visit I stayed in Haarlem and enjoyed the beauty and charm of this old-world town.